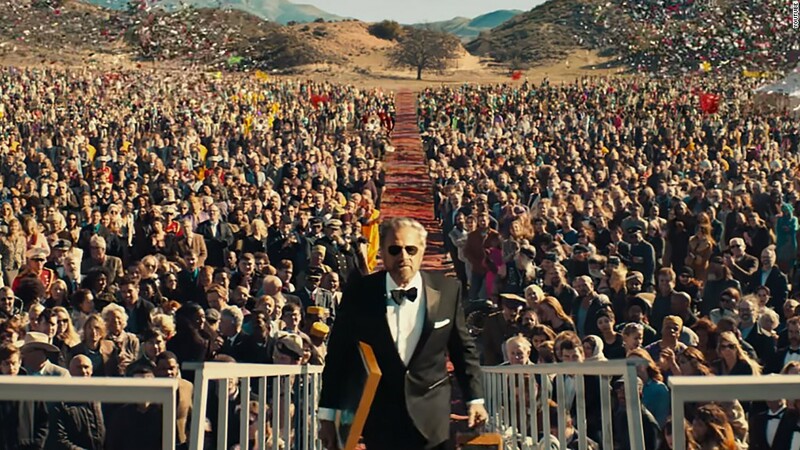 Dos Equis has not yet released who the new spokesman will be, but a digital campaign celebrating the legacy of Goldsmith’s iteration of the character will run throughout the summer. Given the importance of relentless consistency, this campaign will coincide with a packaging update and then in the fall, the campaign will re-launch to coincide with American College Playoff Football. It’s a big change, that feels almost akin to the end of a favorite TV show or movie franchise, but like any good modern franchise just because it’s over doesn’t mean it’s dead. To quote our senior VP of research Luke Austin “You can’t just end a campaign this good, you have to finish it.” Good stories need closure, and while this may be a fitting end to Mr. Goldsmith’s tenure with the brand, it ensures his legacy remains. We look forward to seeing the next chapter of this great story. If you want help finding the most interesting asset in your brand, click here to read our Distinctive Assets article. If you have any questions or are trying to figure out how to balance the need for breakthrough with staying relentlessly consistent to your brand promise, let us know.